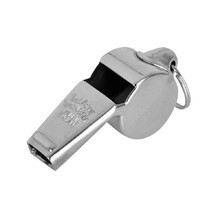 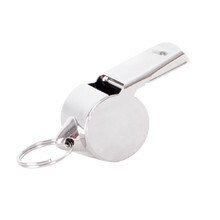 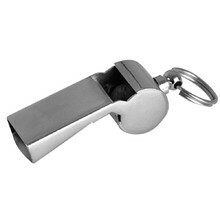 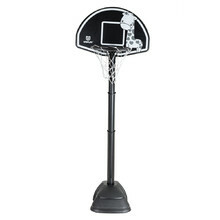 Basketball has become a very popular sport lately. 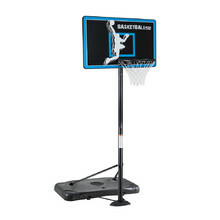 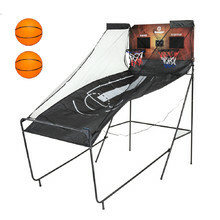 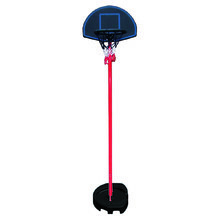 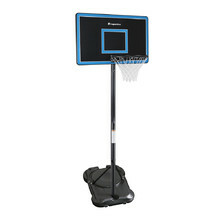 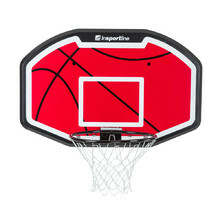 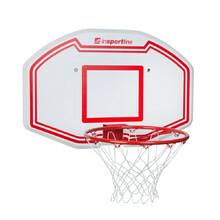 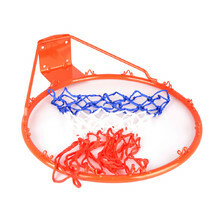 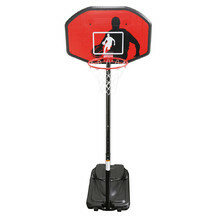 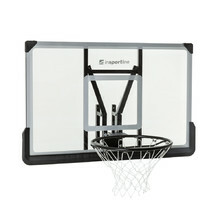 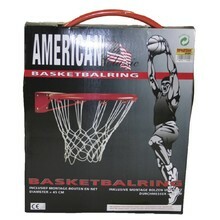 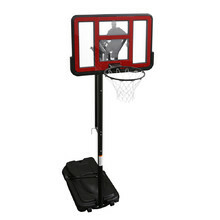 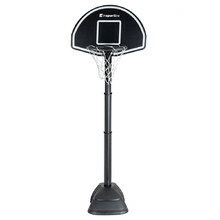 That’s why we offer you several wall and free-standing basketball hoops. 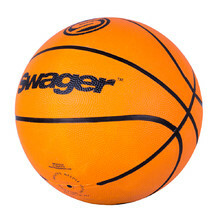 You can also choose from a number of ball types.